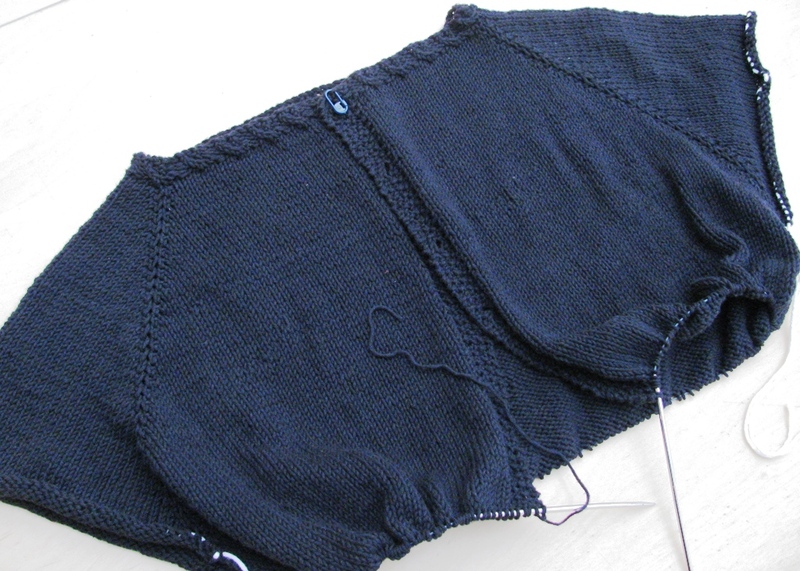 Karen has started a baby dress using Drops Extra Fine Merino and a free pattern from the Drops Design website. She says... "I fancied the 2 year old size, well you want them to be walking to show off the dress. This meant casting on 476 stitches onto circular needles to create the lovely ruffle effect. 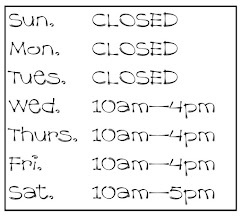 WELL so far I have managed to twist my cast on, which due to the amount of stitches I never realised until I was a couple of centimetres along." "In despair I consulted my little book of all 'knitterley' knowledge The Knitting Answer Book by Margaret Radcliffe to find that I wasn't going to have to rip it all back and start again (it had taken me a whole evening to cast on). Instead I was going to have to CUT it"
"With my heart in my mouth I did it, untwisted it and continued to work on in the round Once finished I will have to seam the cut area. Had I only been a few rows along, the advice is to stop at the end of the round and work the twist around to the point between the two needle tips. Allow the cast on and the rows already worked to twist at this point. Make sure the rest of the knitting is untwisted and continue knitting around." Meanwhile at my house... I have been plodding through the stocking stitch of my Peggy Sue and discovering that knitting lace from a chart is actually quite straightforward! 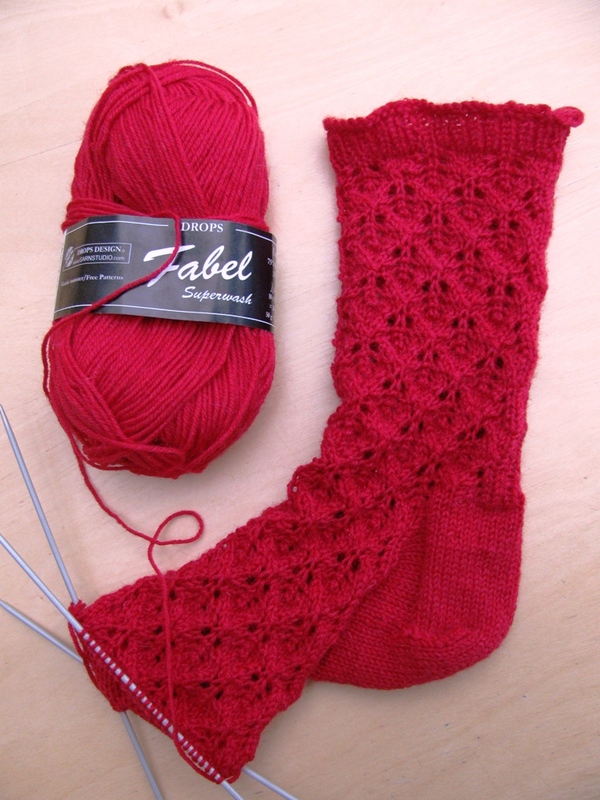 Drops Lace Socks in Fabel using a lace chart!